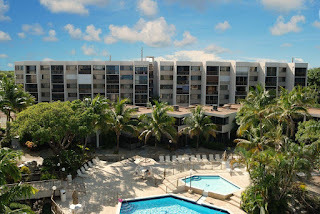 Weekly rentals are allowed in the complex, making this a perfect investment in the Keys that can use to generate income. 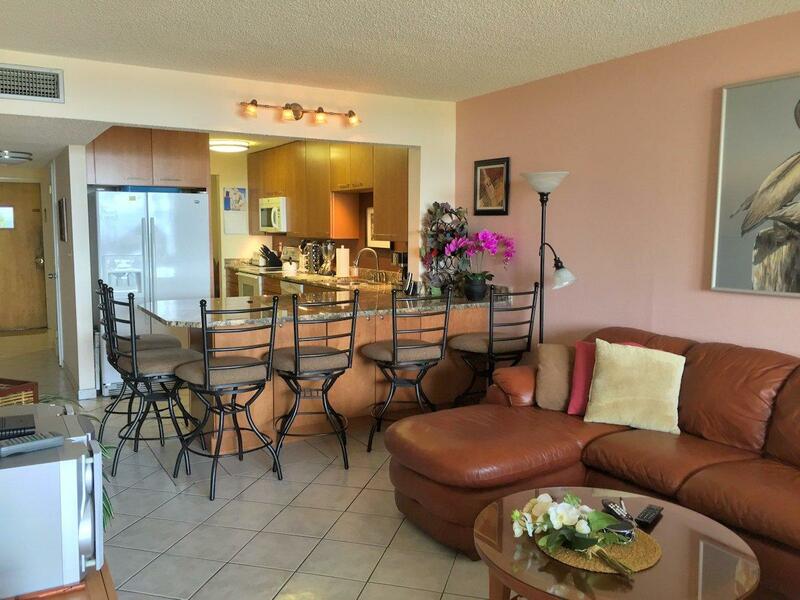 This Moon Bay condo has it all – deeded boat slip, covered parking and a solid rental income history! Offered totally turn-key, including well established website with bookings already in place, you’ll be earning income as soon as you purchase. 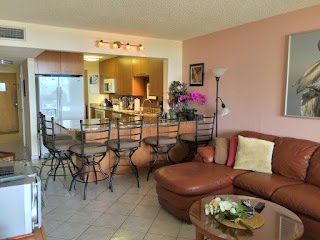 Split bedroom floor plan with a beautifully remodeled kitchen. Resort-like amenities include gated entry, pool, clubhouse, tennis, marina and more!